Cloud companies are on a roll these days. More and more enterprises are popping up in hope to become the next big thing in the industry; however, there are only few which seem to have stood the exam of time. This may be because of their features or simply they were among the pioneers of this technology. Below the two leaders, Google Drive and Dropbox are being targeted in the race of who is better. Any program leaves its first impression with the user interface it has incorporated. Let’s see who comes first in the test of simplicity and intuition. When it comes to Dropbox, the ease of use depends on your knowledge of the sync procedure. You can add files and folders through a web browser; however, the upload button is a little obscure for some users. 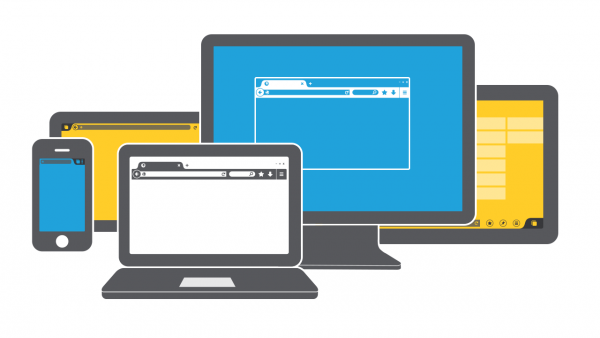 In spite of this, the desktop and mobile applications come with a dedicated syncing folder for the ease of use. All you need to do is copy paste the desired folders and Dropbox will automatically sync the files with the online account. Though, a large initial folder can always be time taking. Google Drive is also not flawless. Where it does give the freedom to upload folders and files from a web browser, it is quite far from being perfect. It dumps all the documents in one place as expected by a cloud storage application. The buttons found on the top of the official site are not always intuitive. Besides the buttons, there are not many options than saving and sharing. However, the users can color code their folders’ icons to set them apart from the rest. Still, Google Drive lacks in the simplicity that would give it five stars. 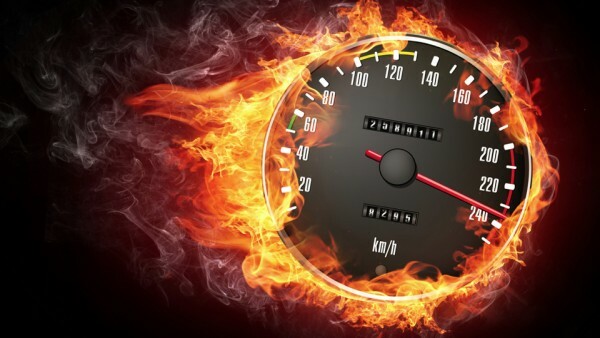 Speed is most important, especially when it comes to saving a file on the cloud or restoring data online. Therefore, speed was an essential aspect to grade the two cloud apps. In the past, most of the consumers have complained about the inability to see the files and folders as they were downloading or uploading. In fact, no part of the folder could be retrieved to a local drive until it was not completely uploaded or saved. However, this has changed recently and all the documents can be seen at the time of attachment, that too, at remarkably great speed. When speed is concerned, Google can be termed as the turtle in the race. The slow and steady rule may sometimes win the prizes but when saving information is under consideration, slow speed is not a quality often desired by many consumers. Where to store information in cloud? When this question arises, most of the people try to figure out the most secure cloud based application where their private data and confidential files are safe. Let’s have a look at which corporation takes the lead in this aspect. 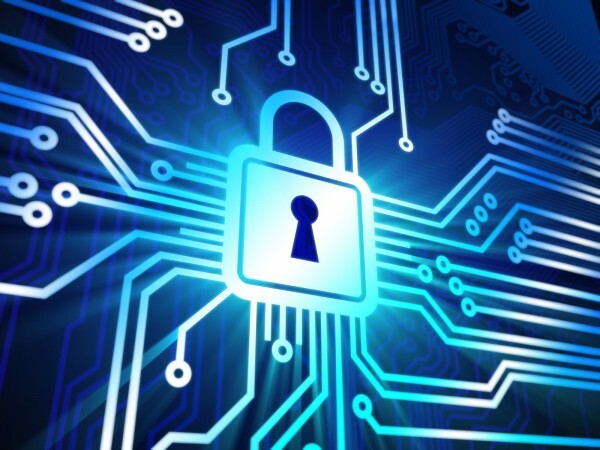 Dropbox guarantees its users that their files will be secured by AES-256 bit encryption. This, however, has not been fully successful in keeping the data secure enough. In the past, Dropbox has been a victim of several phishing scams where some vicious attackers have tricked users to give up their usernames and passwords. Something that made it worse was the fact that the attacking links took them to an authorized looking Dropbox website. In addition, the service has also been subjected to a glitch that allowed users’ private information to be searched by a third party. Though, the problem was solved quickly, there were many sensitive documents which were leaked online. Just like its counterpart, Google also offers AES-256 bit encryption. However, like Dropbox, this encryption could not save Google from having its share of difficulties. The problems in this case are not only about the phishing scams or other external factors; they are even more internal. Neither Dropbox nor Drive supports the local encryption of documents. Both these corporations encrypt data while in transition and when saved on their servers. This competition is surely won by Dropbox as their main breaches were only external not internal. Choosing a provider of cloud storage completely depends on one’s choice. Some of the consumers like Google Drive as it allows the generation of files and simultaneous integration on documents. 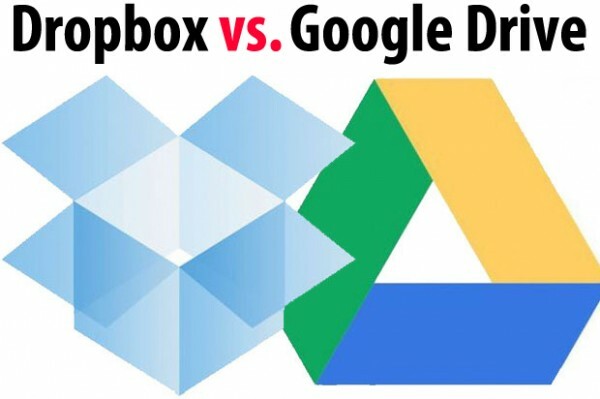 Others prefer Dropbox as it offers third party collaboration. Out of all the points discussed, DropBox takes the lead as it has better security mechanism and has a record of losing fewer files in downtime as compared to Drive and also offers an incredible speed.